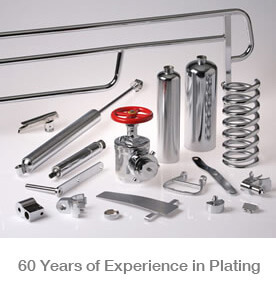 Plating - Jay R. Smith MFG Co.
Our website provides more information on our plating and polishing capabilities and the markets we serve. To leave the Jay R. Smith Mfg. Co.® website and visit our Smith Plating and Polishing website, please visit the link below.